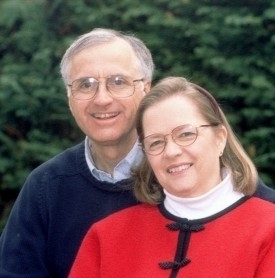 Bob and Janie have been part of a movement to pray for Syria and the many refugees their civil war has created, and to help on the ground in both Germany and Greece serving these and other refugees. Pray for those who have come to faith in Jesus and are reaching out to their own people. Pray for Amir, the former Imam, and his wife now living in Germany and leading others to the Lord. Pray for Bob and Janie as they give oversight and direction to these ministry efforts.